Part of J.W. Pepper’s dedication to serving musicians entails providing the largest selection of sheet music in the world. While the company has long prided itself on giving musicians as many options as possible, having such an extensive catalog of products can be overwhelming. This fact was the inspiration behind the service now known as Editors’ Choice. 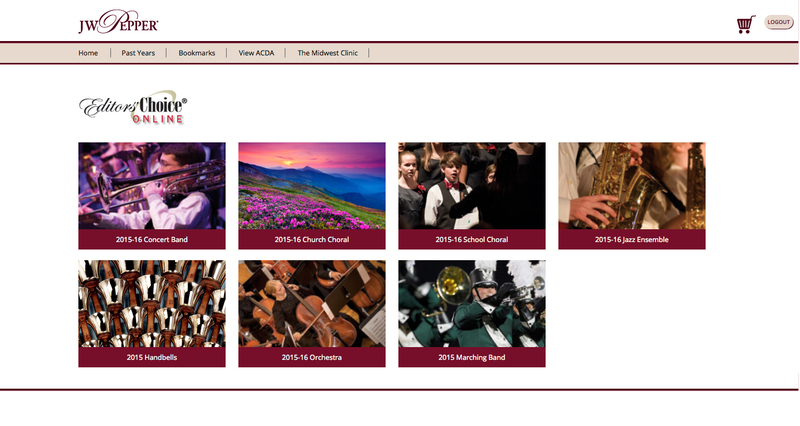 Today, Editors’ Choice provides directors with a faster way to find and review the best new sheet music in one place, but the service has seen many changes over the years. In 1983, J.W. 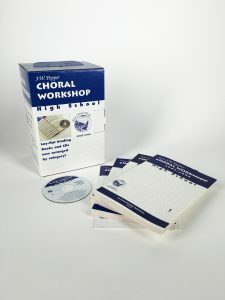 Pepper embarked on a bold new project that would provide the best new choral releases to directors in a single package. In just a short time, the iconic Choral Experience boxed sets began to appear on shelves across the country. Thanks to this new service, choir directors could review new music in their own home or office and take all the time they needed to choose the right music for their ensemble. The success and wide appeal of Choral Experience led Pepper to expand this service into music for other ensembles. To bring the same service to band and orchestra directors, Pepper created the Recorded Library. Directors could order a collection of CDs with the best new music as selected by Pepper’s editors, making it possible for them to review more songs at a time. 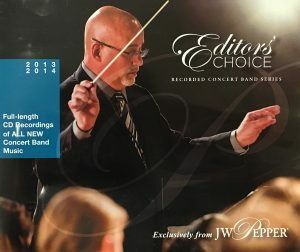 Eventually, music for more types of ensembles would be included, with the current Editors’ Choice including catalogs for concert band, marching band, school choir, church choir, orchestra, and handbells, all curated by the best editors in the business. 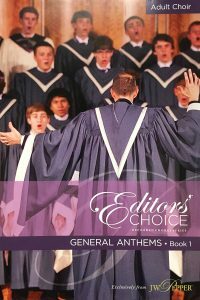 Who Are the Editors of Editors’ Choice? You may be wondering who it is that determines what is the “best new music” each year. Our editorial staff is uniquely qualified to evaluate and endorse music because of their extensive experience in the industry. Many of our editors were teachers themselves for decades. Others have worked for publishers, sifting through submissions to find gems that would go on to become some of the most beloved pieces ever released. All together, our editors have over two hundred years of experience in the music business! We know music – and we live it every day. Over the course of the evolution of Editors’ Choice, how directors experience the music selected has changed dramatically. In an effort to present the most complete impression possible of each song, Pepper began producing audio collections of the Editors’ Choice catalogs. Through the years, these collections have appeared on most every medium imaginable, from records and cassettes to CDs. Some music even came on reel-to-reel tapes! Pepper went to great lengths to keep up with changing technology so that directors could experience our selection in whatever medium worked best for them. That mission has not changed with the emergence of the digital age. As with most things in our modern age, the 21st century saw Editors’ Choice migrate to an online service. Today, subscribers can find entire Editors’ Choice catalogs online with just a click of the mouse. Listings include an audio file to listen to each piece and the ability to review each score. 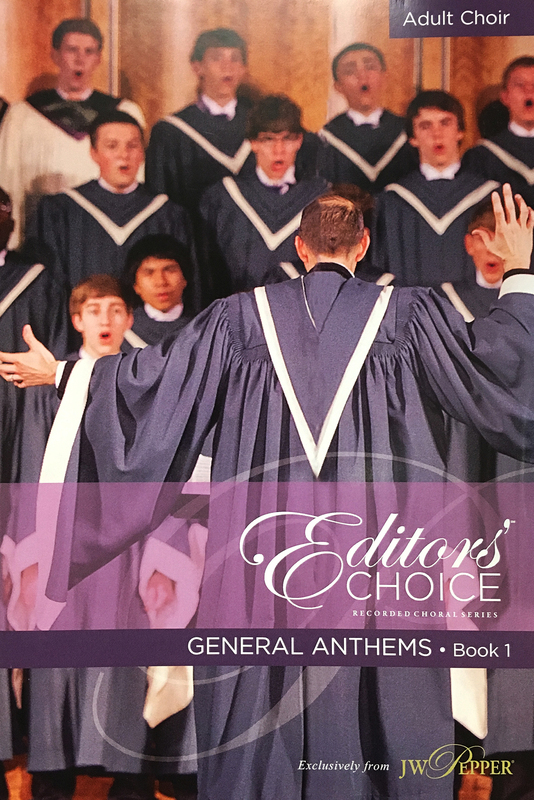 And Editors’ Choice Online allows directors to add notes and bookmarks to the music, just like on a hard copy. It can be accessed from any device and it’s free! Over time, the mediums and methods may have changed, but the core mission of service that inspired Editors’ Choice is still central to what we do. That is something that will never change! See more of Pepper’s history on our interactive timeline! ACDA: Experience the Music Online!